Granola Goes Great With Hasty Pudding! Places everyone! 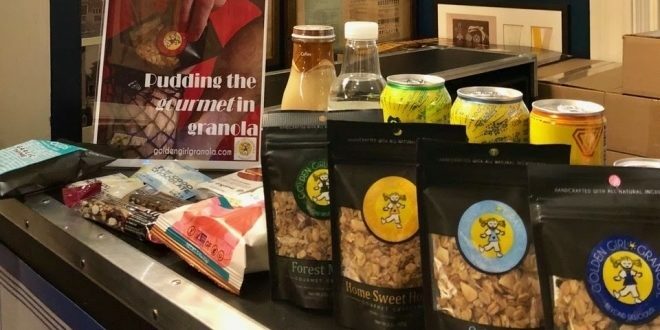 Golden Girl Granola is now available at The Hasty Pudding Theatricals’ show! The Hasty Pudding Theatricals is America’s oldest theater company, run by students at Harvard University. The Hasty Pudding Theatricals annually creates a student-written, composed and performed musical comedy burlesque show. 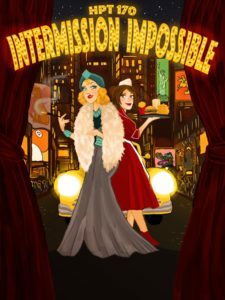 This year’s show is titled Intermission Impossible, a 40-show production that runs in Harvard Square (Cambridge, MA) as well as in New York City and Bermuda. 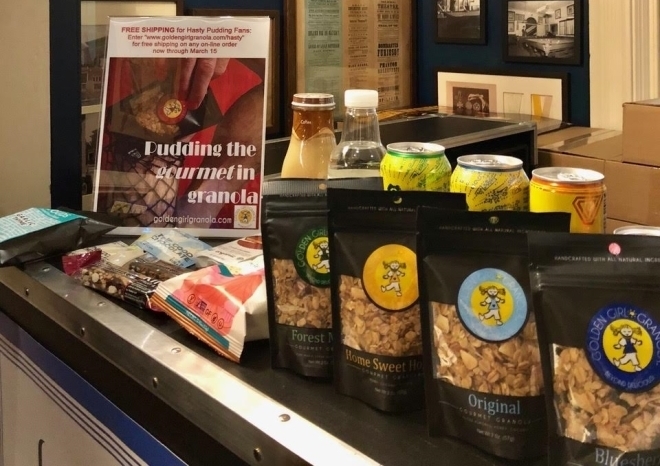 Golden Girl Granola is excited to be featured as a concessions snack option for shows at the Harvard Square location! Get your tickets today and don’t forget to have New England’s best granola as your applause worthy snack. For patrons of the show, look for our online orders discount code that is featured on our concessions stand poster!